Why choose Busy Bee Movers in Texas? 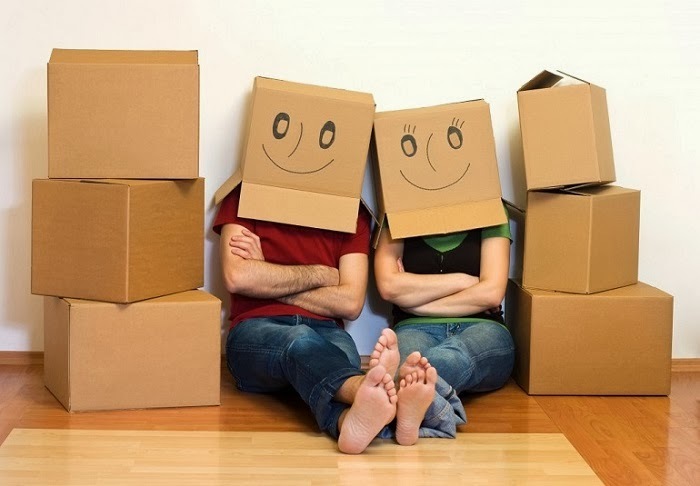 We have been providing high quality moving service in Texas for more than two decades. 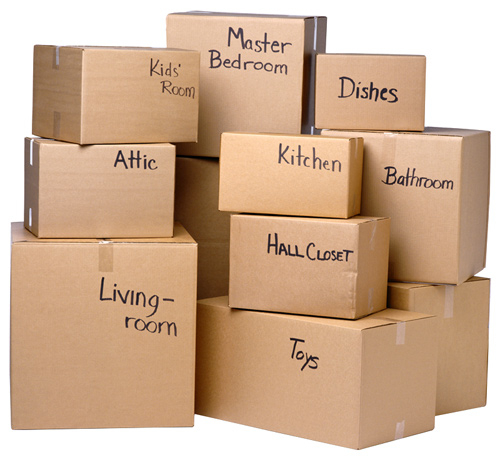 We provide partial services such as apartment moving, big house specials, warranties and guaranties etc.